Legacy™ is your hose reel source for automotive, industrial applications. Both manually operated & retractable hose reels are offered with models available for air, oxy/acetylene & oxy/fuel, applications as well as grease & oil transfer systems. We are proud to announce the Levelwind™ Series of retractable hose reels. Over two decades of industry knowledge and experience goes into the development of this series which features Levelwind™ Technology, a unique winding system that automatically layers the hose back and forth across the reel. 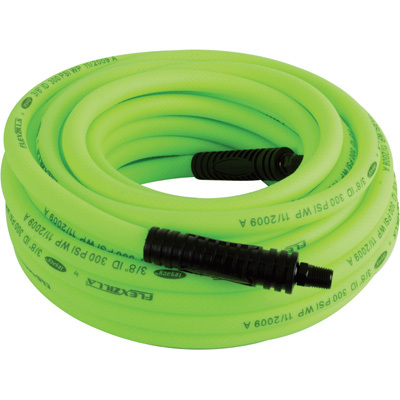 This ensures that the hose is coiled smoothly, easily …. every time! Levelwind™ Series - the next generation of hose reels. 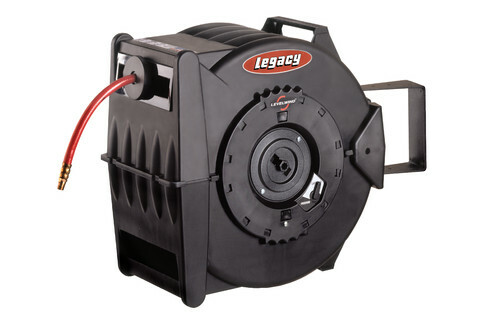 With a focus on the end user, Legacy™ leads the way in manufacturing affordable hose reel products with features designed to solve problems in the field features.